Categories: Cooking, Rangehoods, and Tapware. Creating design statements in your kitchen is not that difficult. Winning Appliances have compiled a list of suggestions to make a statement with your kitchen renovation or kitchen design. Using colourful sinks and taps, sleek cooktops and clever accessories can create a powerful impact. 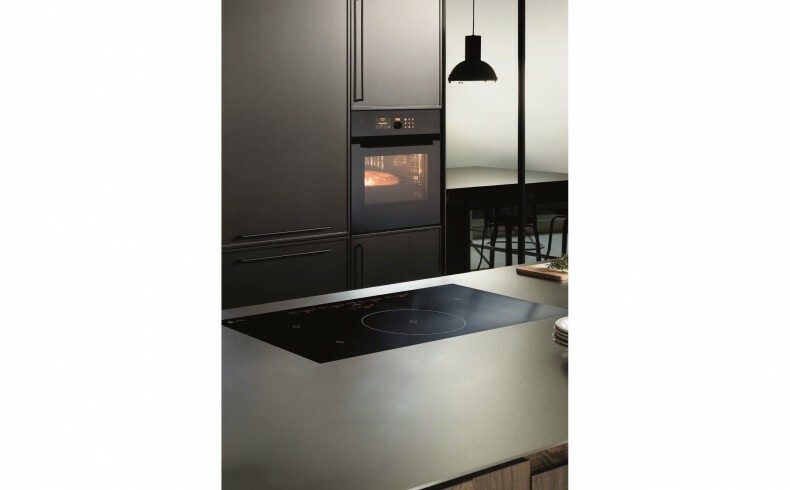 Winning Appliances have noticed that more home renovators have been steering away from traditional stainless steel cooktops, ovens, sinks and taps; and are open to experimenting with different finishes, colours and styles. 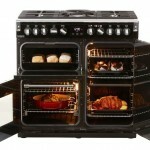 Freestanding oven. Using a freestanding oven can be a great design statement; and having it in a different colour would make it stand out even more. Falcon upright cookers are informed by a kitchen design philosophy that seeks to bring new meaning to the “old meets new” sentiment. 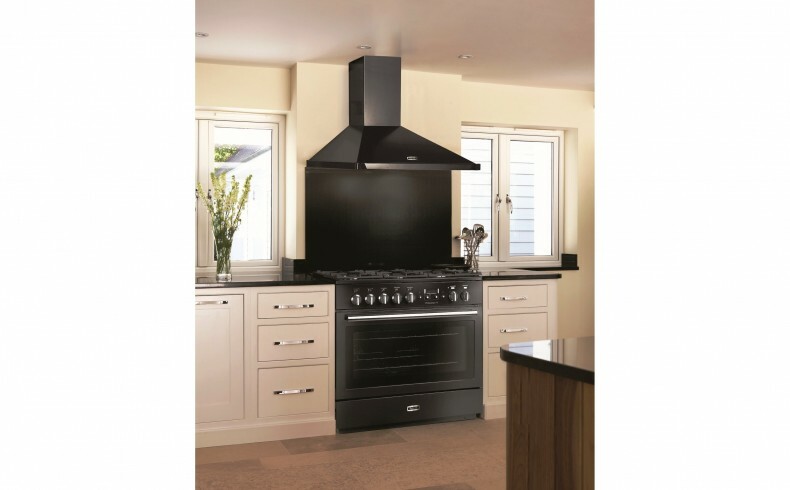 Cohesively blending classic style with innovative, forward-thinking technology, this upright is a functional statement piece intended to complement modern kitchen renovations of all shapes and sizes. 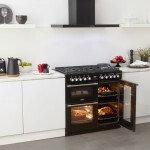 Smeg’s Portofino range is another great fit. The Portofino range offers superb performance and is characterised by the industrial lines typical of a professional kitchen design. The attention to details transforms these appliances into statement kitchen design pieces. 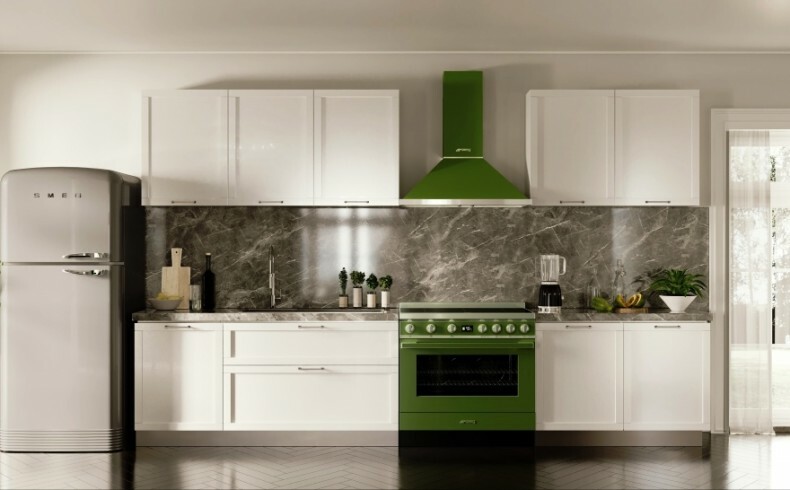 The colours of Portofino bring a kitchen renovation to life. Ovens. 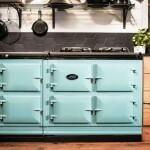 Make your oven the centrepiece of your kitchen renovation. 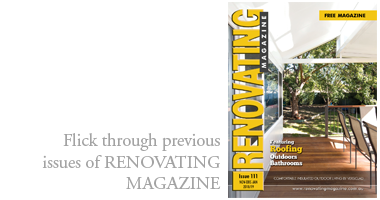 Stylish sleek options are increasingly popular. 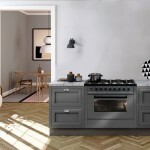 The ASKO Elements range comprises streamlined built-in appliances that express the Scandinavian aesthetic on which ASKO have cultivated their reputation. 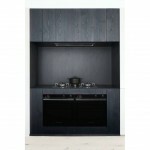 V-Zug ovens make a great statement piece for contemporary kitchen design with their sleek minimalist look. With both brands focusing on design as much as functionality, they make a great choice for anyone wanting to create a kitchen design statement. Cooktops. 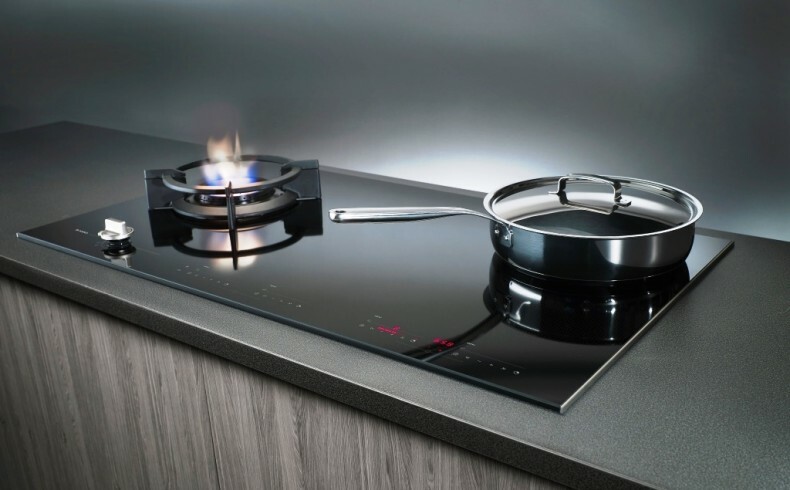 The Miele Induction Cooktop with Integrated Ventilation System makes an impressive statement. Without a rangehood you can still create a sleek, clean look in your kitchen, without compromising on functionality. ASKO’s Pro Series Dual Fuel Cooktop with its Fusion Volcano wok burner is very Swedish, combining sleek minimalist design and quality manufacturing with innovation. 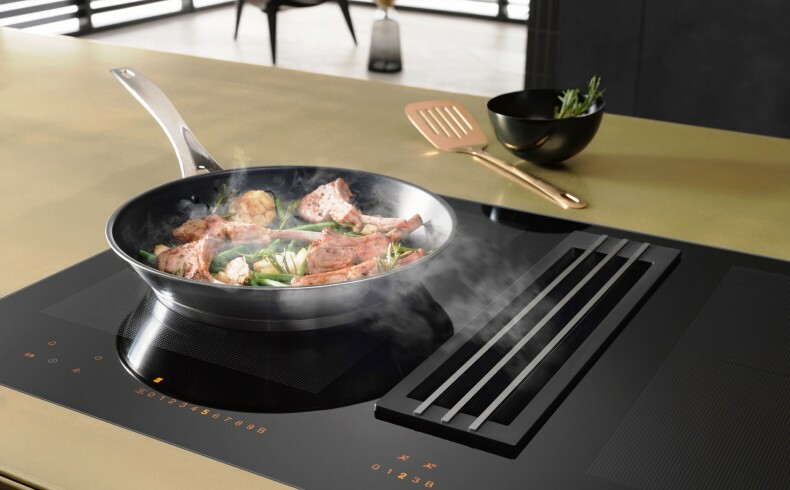 This kitchen appliance exemplifies their design ingenuity, combining gas and induction cooking capabilities in a single cooktop. Sinks. 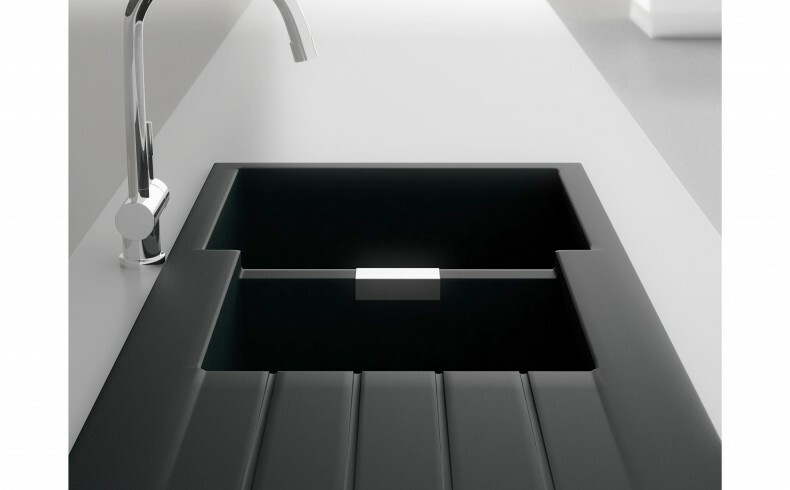 Colourful sinks, including the SCHOCK range by Abey and the spectra sink by Oliveri, are made to last. SCHOCK sinks are up to 80% natural quartz sand. Everyday use won’t leave a trace on these sinks; so don’t be worried by the colour fading or scratches ruining the colour. Taps. Adding a splash of colour to your kitchen with taps can create another dimension. 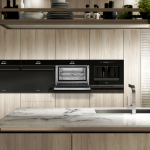 From Billi, Zip, Gessi, Amando Vicaro and Blanco, in colours such as gold, rose gold, bronze, black, white and grey, you can create a kitchen design statement while also keeping it simple. 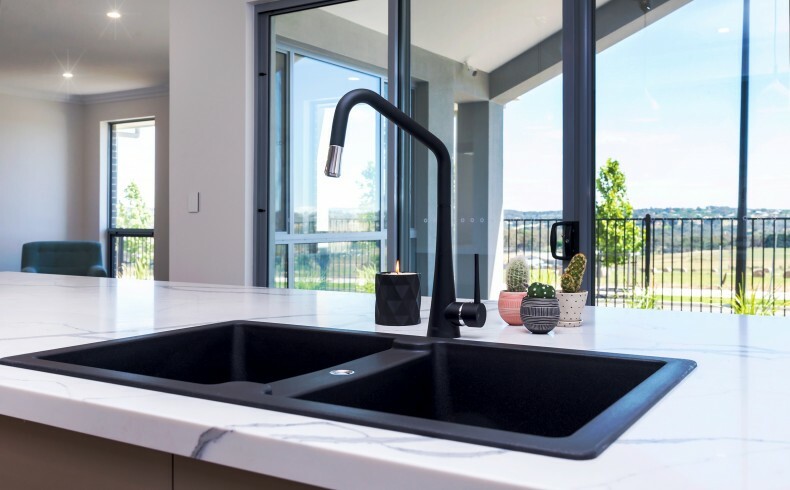 The Zip HydroTap Celsius All-in-One Arc provide boiling, chilled and sparkling filtered water; plus normal hot and cold water through the one tap, thus cutting down on clutter.